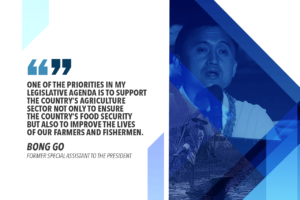 Presidential Communications Operations Office (PCOO) Secretary Martin Andanar credited former Special Assistant to the President (SAP) Bong Go for the creation of Malasakit Centers in the country. 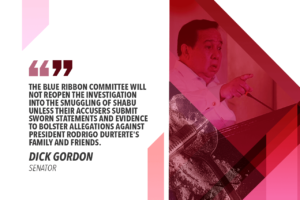 “Mahigit 21 Malasakit Centers na po ang nabubuksan ni (former) Secretary Bong Go. Ang Malasakit Center ay one-stop shop sa mga taong kailangan ng gamot, kailangang magpagamot at kailangan magpaospital (More than 21 Malasakit Centers have been established by (former) Secretary Bong Go. Malasakit Centers are one-stop shops for people who need medicine, medical consultation, and hospitalization),” Andanar said in his address to Nueva Ecija residents at the birthday celebration of Nueva Ecija 1st District Rep. Estrellita “Ging” Suansing in Talavera town. The communications chief said Go, who is gunning for a Senate seat in the 2019 midterm polls, deserves to win. 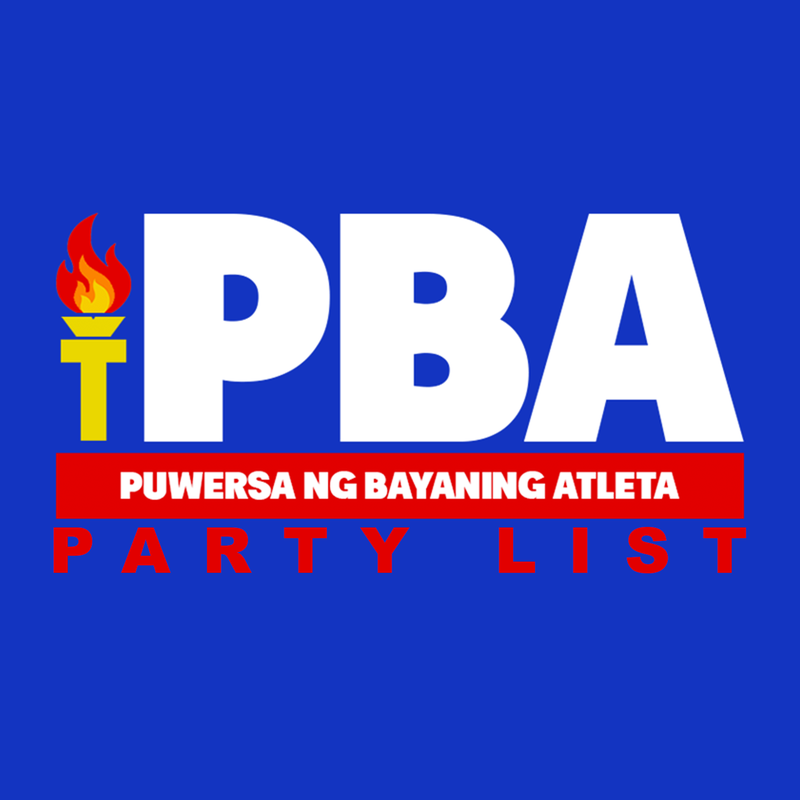 “Si Secretary Bong Go ay karapat-dapat po na maging senador ng ating bayan. Kapag siya po ay naging senador, meron na pong direktang tulay ang inyong lugar kay Pangulong (Rodrigo) Duterte (Secretary Bong Go deserves to be a senator. If he wins, you will have a direct bridge to President (Rodrigo) Duterte,” the communications head said. For her part, Suansing assured Andanar of the people’s support for the Duterte administration. “Marunong pong tumanaw ng utang na loob ang mga taga-Talavera. Maasahan po ni Pangulong Rodrigo Duterte ang aming buong suporta sa kanyang mga programa (The people of Talavera know how to owe a debt of gratitude. President Duterte can expect our full support for his programs),” she said. 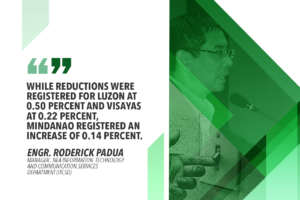 Malasakit Centers are satellite offices, located in primary public hospitals in a region, where government agencies such as the Department of Social Welfare and Development and the Philippine Charity Sweepstakes Office are put in one place to assist the public.